I've been a bit late with my recent posts due to personal reasons, but I finally got a chance to take photographs and write up some blog posts - so it's time for my empties! I didn't finish off a whole lot last month, but there are a few staples I'm sad to see go! I use these ones all the time, so it's no surprise to see them popping up in my empties yet again. 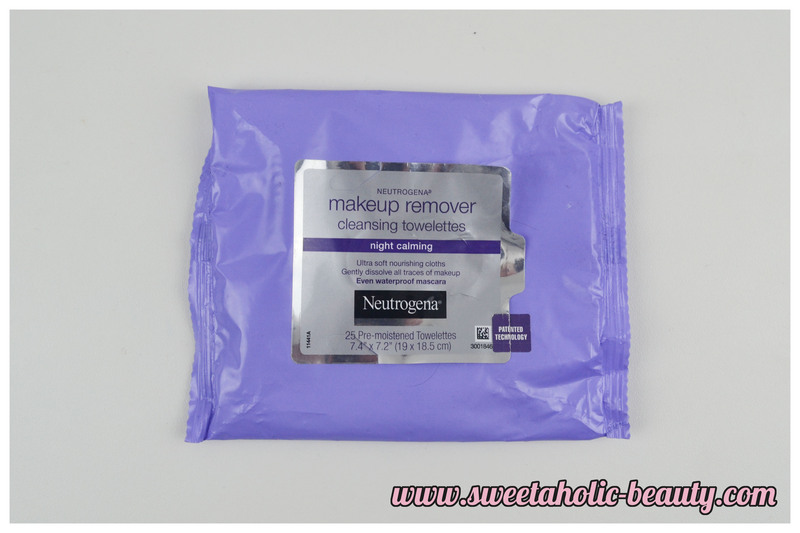 I love the night calming version of these makeup removing wipes, they are so soft and gentle on the skin and really do remove a lot of makeup. I've had this particular body souffle for ages and was absolutely in love with it when I first got it. Then I got distracted and started using other products. But come the cold weather, I really needed the moisture again, and so I decided to start using this again! Once I started, I couldn't stop, and soon enough it was all finished. I've been finishing off all my current candles recently because I'm so keen on getting some new scents for winter. I love using candles in winter, somehow it just makes my home more cosy! 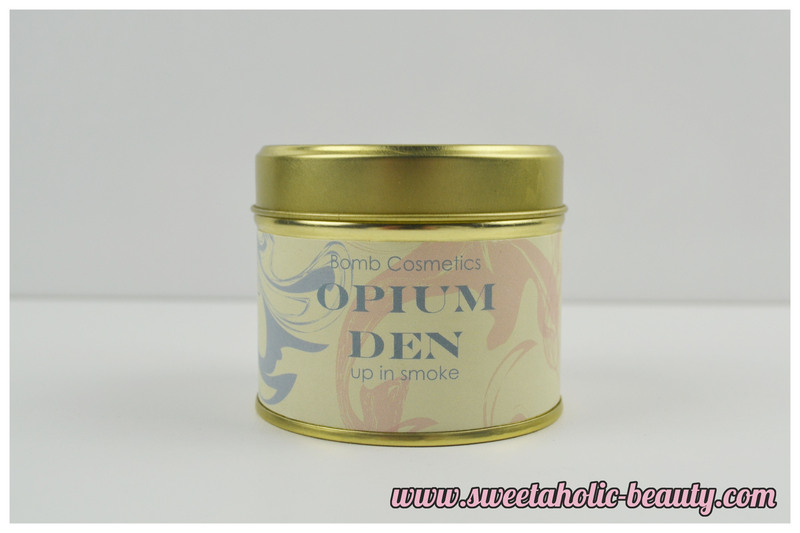 I absolutely loved this scent, it was one of the only scents that my boyfriend and I agreed on, that wasn't too girly. Would I repurchase? Definitely! I'd love to try more scents first though. I was actually surprised at how much I liked this particular cleanser. Because it was only a mild foaming cleanser, I thought it may not be so great for me, but I actually loved it. You can read my full review here. Would I repurchase? Possibly. I have a lot of other cleansers to test out, but I did really like this one. 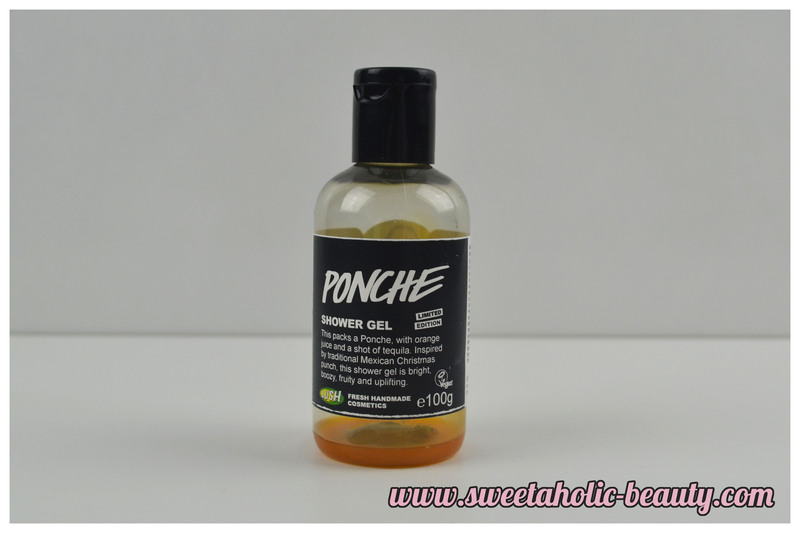 This was a limited edition shower gel from Christmas, and I can't believe it's taken me this long to actually use it! I fell in love with the scent, so I'm really happy that I ended up buying a bigger bottle! 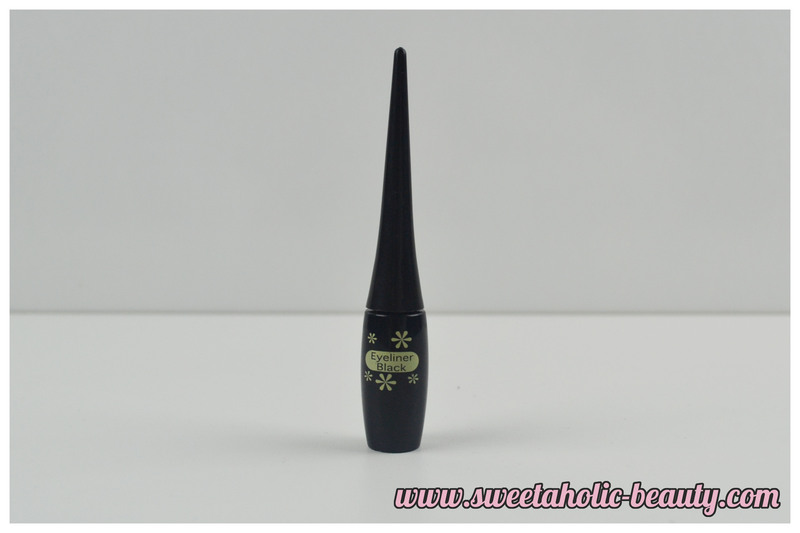 This was one of the first liquid liners I tried, and one of the first makeup products I tried from Daiso. This is one of the better liquid liners from Daiso, but since I've tried higher end brands, this one isn't as good as I first thought! Still pretty decent for such a low price, though. 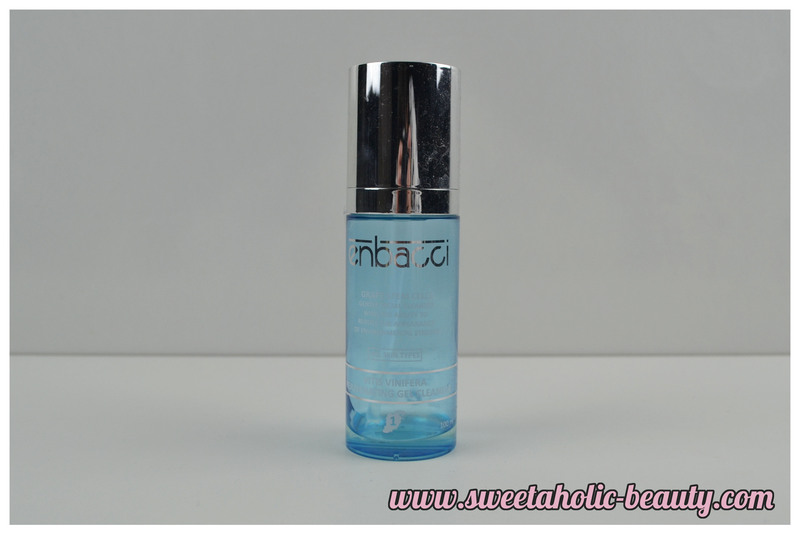 You can read my full review (back when I was very inexperienced with makeup) here. Overall, I didn't finish a lot of products but I did finish off some basic items. Looks like I'll have to go shopping for the basics again! 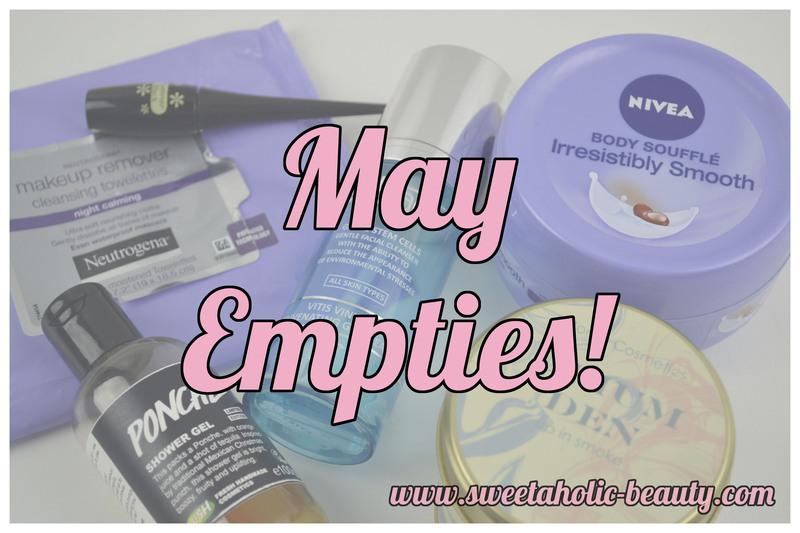 Have you got any empties this month? If so, link me to it, I'd love to see! Have you tried any of the above products? If so, what did you think? It's nice that you finished up a bunch of stuff you love! 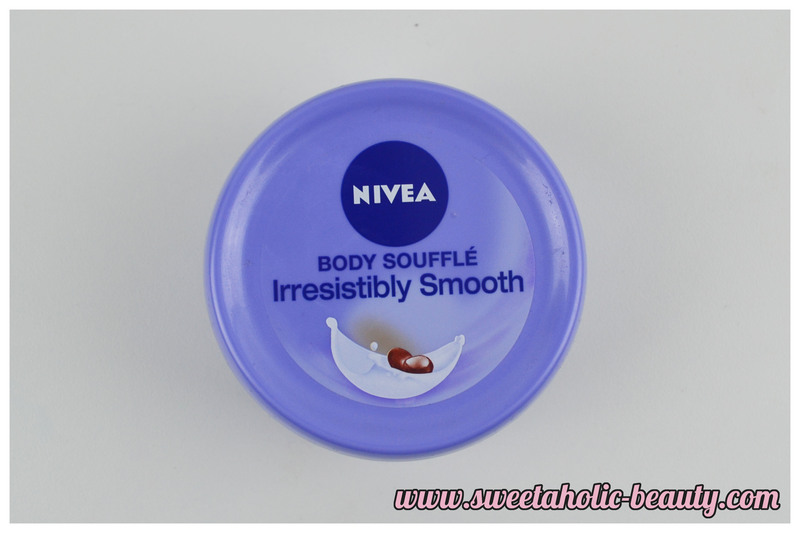 That Nivea body souffle sounds nice! I have a Daiso eyeliner too, you reminded me that I'll probably have to chuck it out soon! I'm still using my Ponche right now! AND I've still got two Snow Fairy shower gels from Lush to finish, so don't feel bad about taking ages on the Christmas range, lol. Absolutely love Ponche! I bought two big bottles and have only made my way through one bottle! I'm holding off using the other one until I use up some of my cheaper shower soaps haha! Yes! Love that you have a Lush Shower gel on here. Lush is amazing!